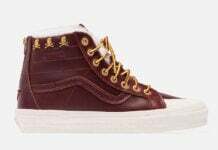 mastermind JAPAN has made its way into the sneaker buzz recently via such collaborations as the ones with Vans and Converse. 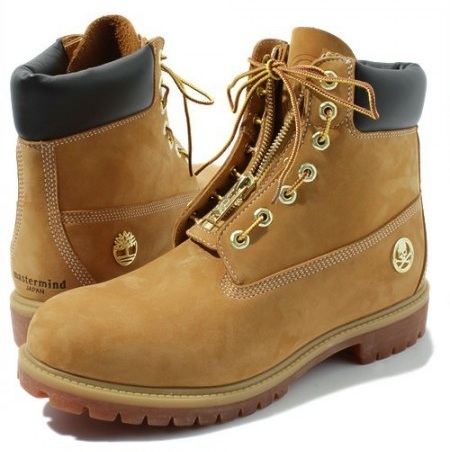 Now it lends its creative juices to the classic Timberland 6 inch boots. 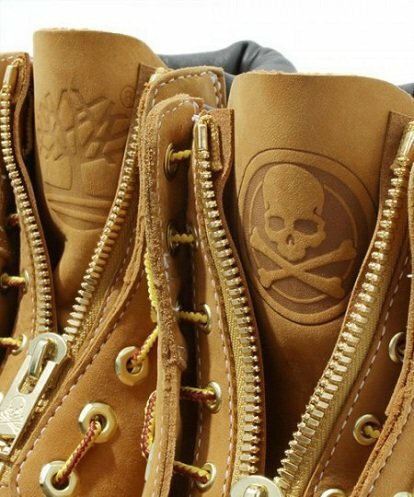 Pictured here, the mastermind JAPAN x Timberland 6 inch boots comes in the wheat colorway we’ve all come to love with those classic gold accents. 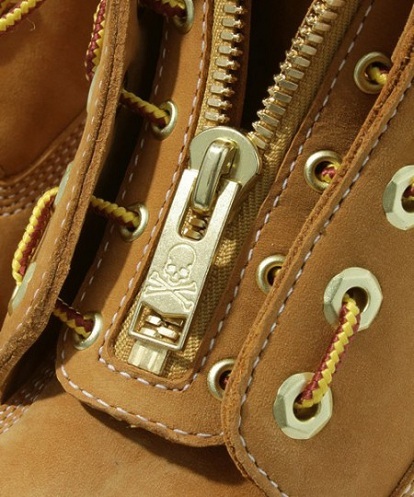 However, a couple of interesting twists come by way of the skull and bones logo on the left tongue and a zipper that can cover the shoe laces up. 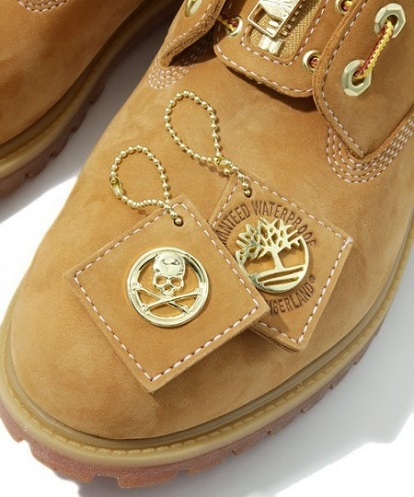 These are dropping from participating retailers today.